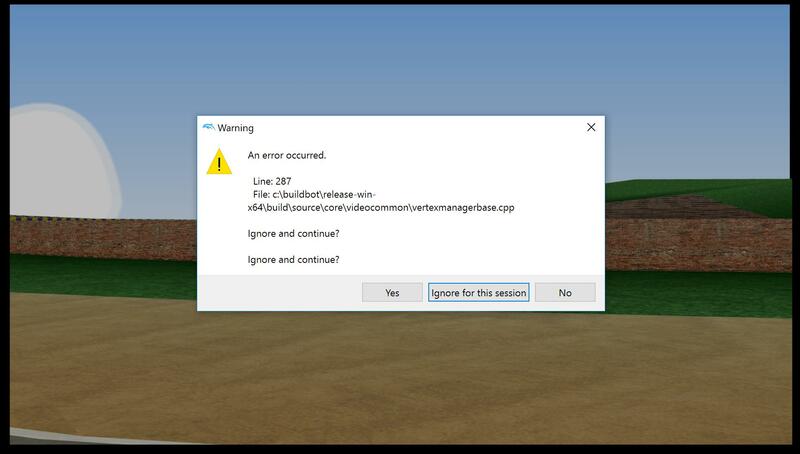 I am getting this error as of late, after finishing a race. Could this be related to the VideoCommon work in progress or something specific to this game? I get it with all Gecko codes turned off. It does seem related to VideoCommon or other recent updates because it doesn't crash with 5.0-9599, even with a bunch of Gecko codes.